Over the last few years the Forest Hill Society has consistently campaigned for a return for swimming on the site of Forest Hill pools at the earliest possible opportunity. In May 2009 local residents were given two options to either move swimming into Willow Way, or wait for at least six years to see swimming return to the current site. 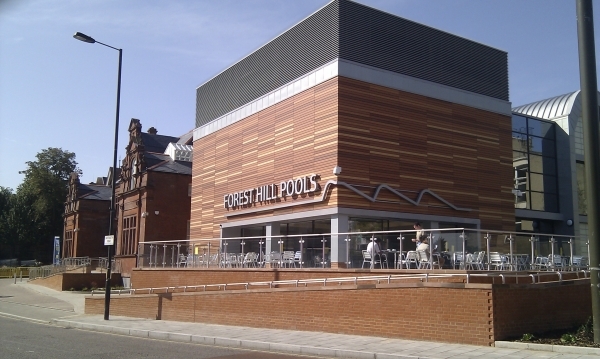 The Forest Hill Society continued to support the Dartmouth Road site as the best option, whilst recognising that an early return of swimming for vital for the health of Forest Hill residents and Forest Hill town centre. The report to Mayor and Cabinet now contains a third option which would provide exactly what we ask for; a pool on Dartmouth Road in the timescale of the Willow Way site. We strongly support this option and call on the mayor to support this option when he makes his decision on the 15th July 2009. 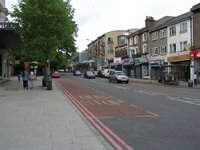 We believe that this option would not have been considered without the work of the Forest Hill Society working with other local groups, councillors, council officers, and the mayor. It may be premature, but we would like to thank all those who have worked to return swimming to Forest Hill.